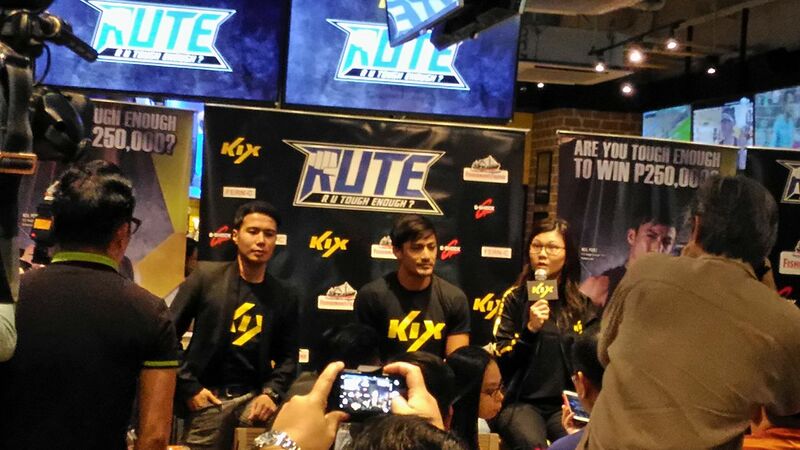 After its successful launch last year, KIX R U Tough Enough (RUTE) is now back on its second year of action. 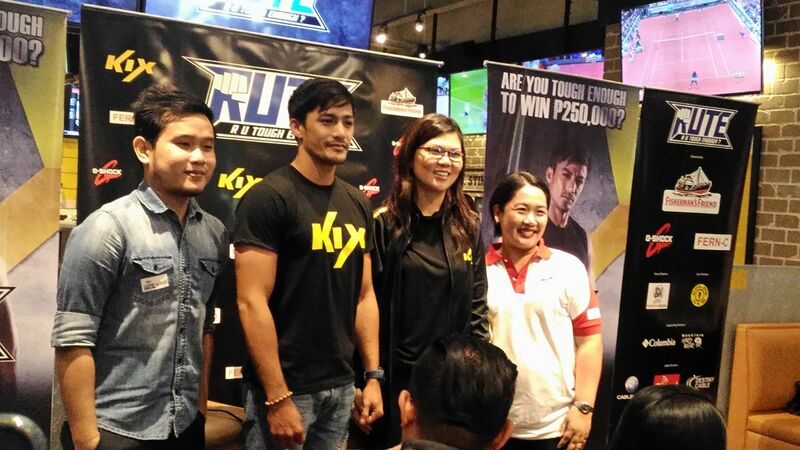 This is a nationwide search for the Toughest Pinoy by the ultimate action entertainment in Asia, KIX. 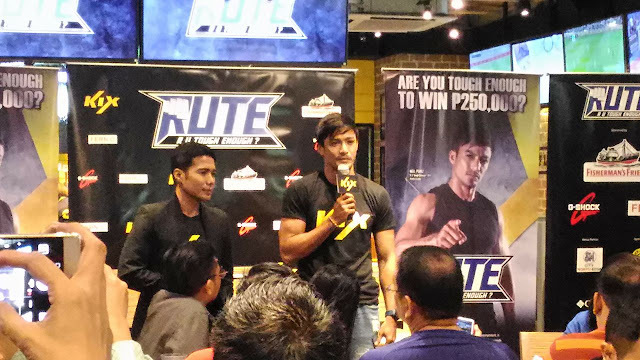 This year, Neil Perez (Mariano Flormate, Jr.) represents R U Tough Enough? He is a policeman who won the 2014 Mr. International title. This handsome guy is a member of an elite police unit, and is also an explosives expert. His occupation endangers his life almost every day but he is physically, mentally, and emotionally fit to meet the hazards of his professional. And for that, he is the perfect ambassador for R U Tough Enough? 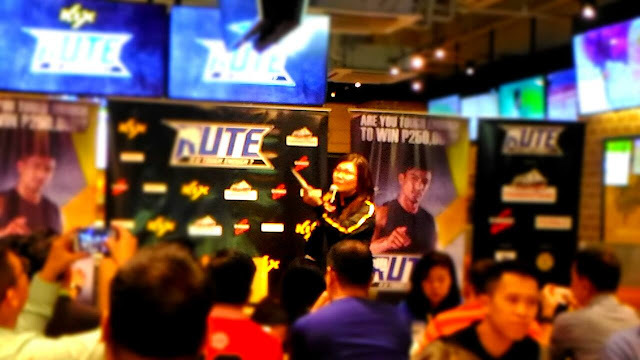 “In my line of work, I see how tough and disciplined Pinoys are on a daily basis. I am happy to be part of R U Tough Enough? because it gives us Pinoys a chance to show how resilient, resourceful and tough we truly are,” said Neil. The final showdown will be held at The Block Atrium of SM North EDSA on October 14. This year’s winner will take home the grand prize of PhP250,000 and the title of being the Toughest Pinoy.